There are not enough hours in the day to take advantage of all the great opportunities that come my way as a blogger. 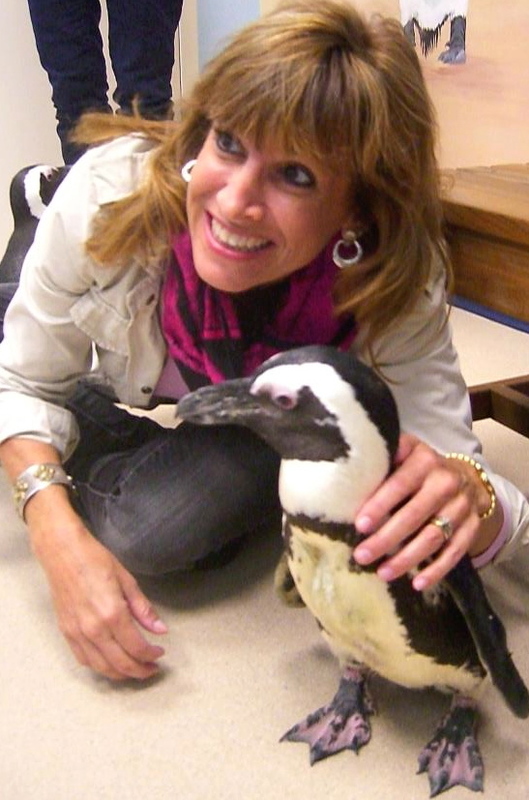 Come see and play with penguins up close and personal…there was NO WAY I was going to miss that one!!! 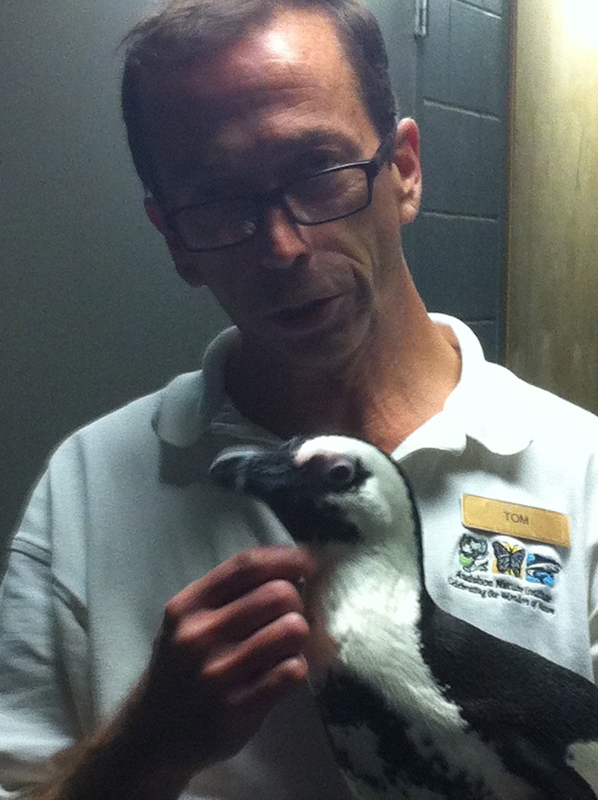 Never in my life did I dream that I would get to play with an African Penguin! Guess what my teen boys and tween daughter now want for a Christmas gift? 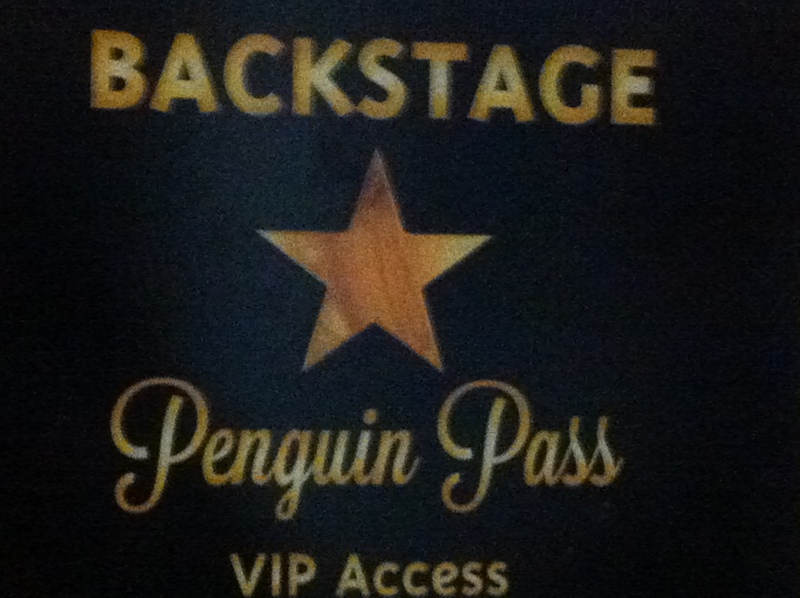 Yep…backstage penguin passes with the whole family! 90 minutes of cuteness and education! Darwin took us in a tour of the USDA approved kitchen, where they work very hard preparing all the penguin food. Each of the 32 penguins are hand-fed and each morsel is documented. The man is a penguin encyclopedia and has been all over the world to visit and photograph them too! Kohl and Millicent painted each of us a picture we could take home with us. My daughter thought this was the coolest thing ever! There is no doubt that Tom speaks penguin. He was entertaining to both our group and our waddling friends! *Meet a penguin up close! *Learn about penguins and how the Aquarium cares for them. 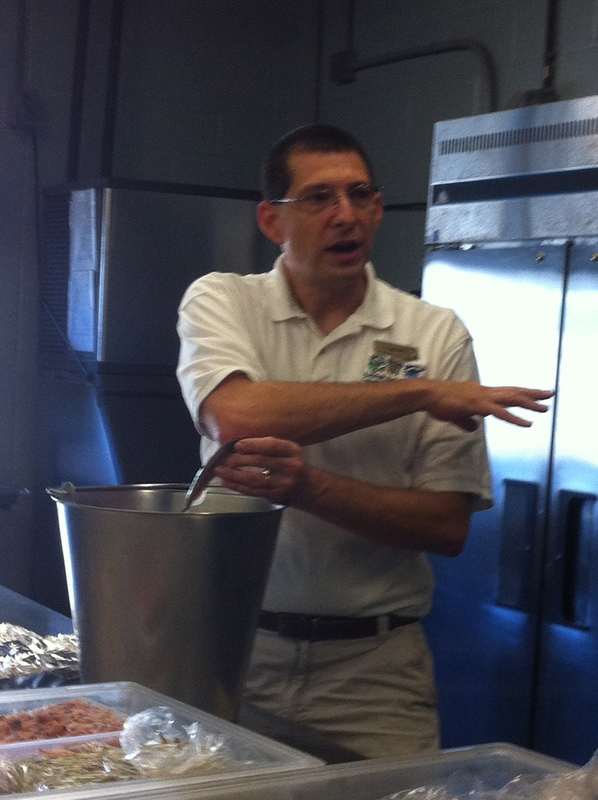 *Visit the Aquarium Prep Kitchen where food is prepared for the penguins and many of the Aquarium’s animals. *Receive a penguin painting created during the experience along with a photo to capture the unforgettable moment. *Available Fridays, Saturdays and Sundays at 9:00 AM and 1:30 PM. The last ticket sold for an experience will be 15 minutes before the tour. *Includes admission to Audubon Aquarium of the Americas before or after your scheduled time. *Tickets are $115 per person for Audubon members and $125 per person for non-members.? ? *Encounters are limited to 6 guests, 4 years of age and older. *All participants 16 years and younger must be accompanied by an adult chaperone (21 or older). *One adult must accompany each child under 10 years of age (one adult per child). Here is the press release with ALL the information you need. Here is their website information and the way to sign up. I can’t wait for my little sponges to meet him and soak up some of his knowledge!